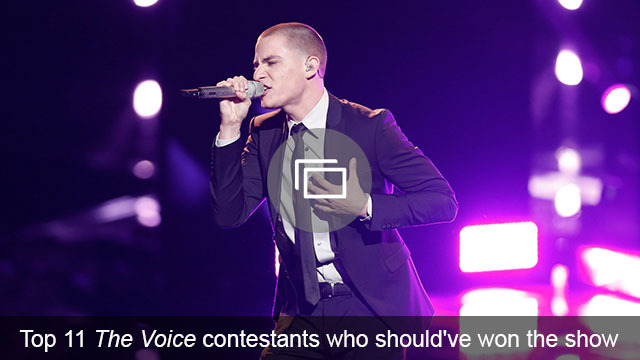 The Voice playoffs have arrived, and we’re down to the cream of the crop. Problem, is, not everybody seems to think that the top 20 are all that great. There were some harsh critiques on Twitter tonight, with several viewers claiming that certain performances were among the worst of all time. Sure, a few of tonight’s performances left something to be desired, but that’s what happens when you go live. One bad performance doesn’t necessarily mean that the artist is awful or deserving of ridicule. Apparently, several viewers disagree, as they were quick to attack poor Darby Walker. No, tonight’s performance was not Walker’s best, but based on tweets alone, you’d think she’s been consistently terrible all season. That is definitely not the case; she’s had several brilliant performances, and even tonight, when she wasn’t showing her best side, she still had moments of greatness. Part of Walker’s problem was song choice. “Those Were The Days” just was not a good choice for her. Other musicians performed songs that effectively showcased their unique talents, but the same cannot be said of Walker’s selection, which can best be described as unfortunate. Several viewers acknowledged that Walker suffered from awful song choice, but others went much further, describing her as overrated, out of tune and downright terrible. There were a handful of nice comments, but on the whole, people were really, really mean. Sometimes, it feels like viewers forget that the people on that stage are, well, people. Even the best artists have off days or make poor choices. 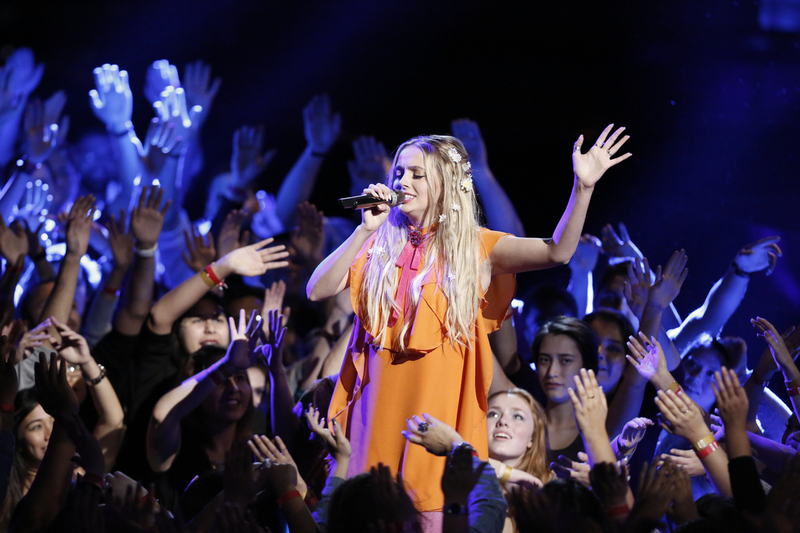 Walker may not have sounded as good as some of her fellow contestants, but clearly, Miley Cyrus had her reasons for letting her continue on in the competition. It’s fine to object to Cyrus’ decision, but to brutally attack a talented singer on an off night is just not OK. Contestants definitely see the mean comments, and many have admitted that the negativity can be emotionally devastating. Hopefully, Walker will have the opportunity to redeem herself on The Voice. She has plenty of potential; she just needs a better song and the courage to embrace her natural talent. 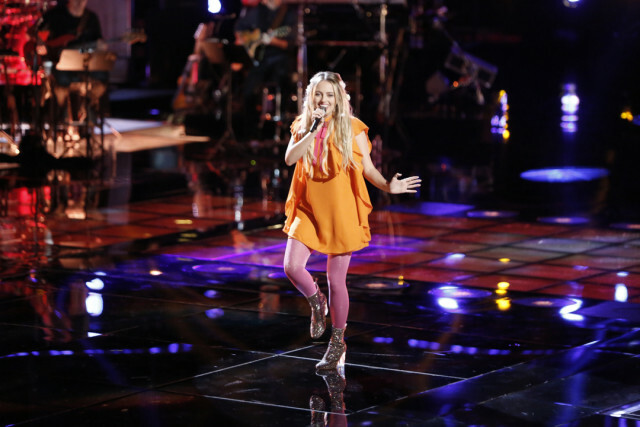 What did you think of Darby Walker tonight on The Voice? Did she suffer from poor song choice or does the problem go deeper? Comment and share your opinion below.